I watched John McNamara die. I had to step over Wendi Winters to escape. I said “f—” on CNN. If you’re upset about the expletive and not that someone killed almost every editor at The Capital — five people who were deeply loved and irreplaceable — you are not an American. If your help ends at thoughts and prayers, I don’t want them. What I want is action. I’m not just talking to the president, or our governor, or our elected officials. I’m talking to every single person in this nation. We must do better. We must vote better. We must push for legislation so that this doesn’t feel normal. Rob Hiaasen, Gerald Fischman, Wendi Winters, John McNamara, Rebecca Smith and thousands of people are dead because of shootings like the one I lived through. The man who killed the people I love bought his gun legally. His record of stalking and harassment had been expunged. But even if it hadn’t been, he still could have bought the gun he used to shoot Rebecca, Wendi, Rob, Gerald and John. He was legally allowed to plot our deaths and trap us like fish in a barrel. This is not political. I’m not asking for change as a liberal media puppet. I’m asking for something to be done for the sake of our humanity. When my parents took me home from the police station on Thursday, my dad, a retired homicide detective, joked about how I should have had a concealed carry weapon. He’s always been a strong believer in the good guy with the gun. I explained that even if I did have a gun, it would have been in my purse, just out of reach between the desk I was hiding under and John’s body. “I don’t think I could have done anything in that situation either if I had a gun,” my dad admitted. President Donald Trump spoke at the White House Friday, just before I attended a vigil for my friends. “Journalists, like all Americans, should be free from the fear of being violently attacked while doing their job,” he said before the crowd applauded. Now that my friends are dead, he said he was just trolling. Trump said he would never leave our sides in that press event, but I never felt him on my side in the first place. I want to know what he’s going to do to fix this. Stop brushing this off. Stop saying you’re going to pray for me. Pray for me, and then pass legislation that stops the mass murder of Americans. Pray for me, then vote for people who are serious about making a change. That starts with the general election in November. One day, you may find yourself under a desk watching people die while you’re on hold with 9-1-1. My thoughts and prayers will be with you. 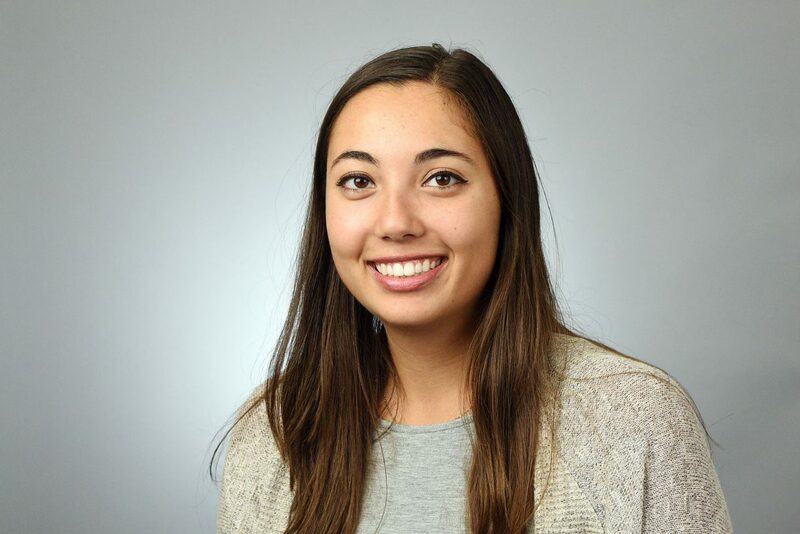 Selene San Felice is a reporter for the Capital Gazette in Annapolis, Maryland.